Okami originally released in 2006-2007 but now gamers that missed their chance to play back then have a new opportunity to try Okami HD on PlayStation 4, Xbox One, PC, and Nintendo Switch. Almost any gamer can pick up a copy with its release spanning to every major console on the market today. The playlist below offers a gameplay preview to see some frustrating puzzles and it’s gorgeous visuals. This game was brought back for a very good reason, it’s exceptional. From the interesting story, unique graphics, and spectacular gameplay, this is a must-play for anyone that enjoys puzzle games. 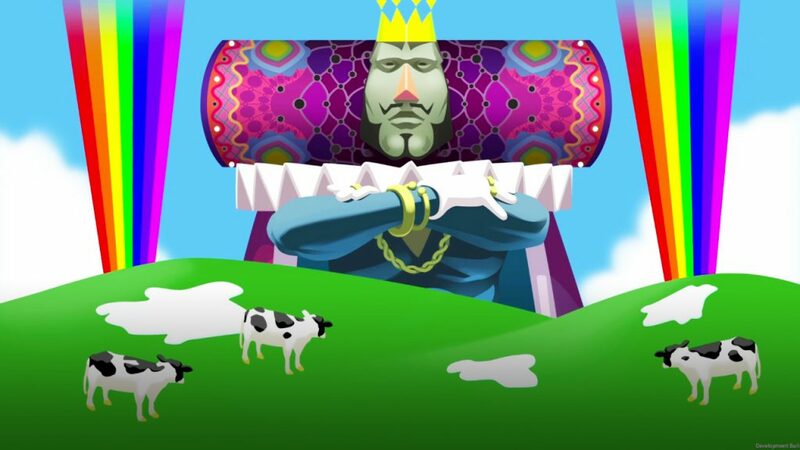 One drawback is the games clunky camera angles which stem from its origins on GameCube. Even with this issue, the game still holds up. 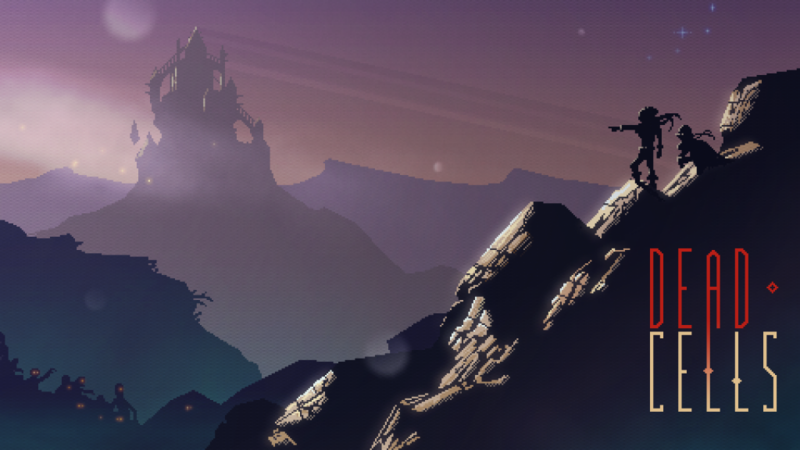 There are so many innovative ways to take down enemies and conquer the puzzles that stand in the god of creations way. Explore what Okami HD has to offer in the Okami Playlist right here on Gigamax Games. 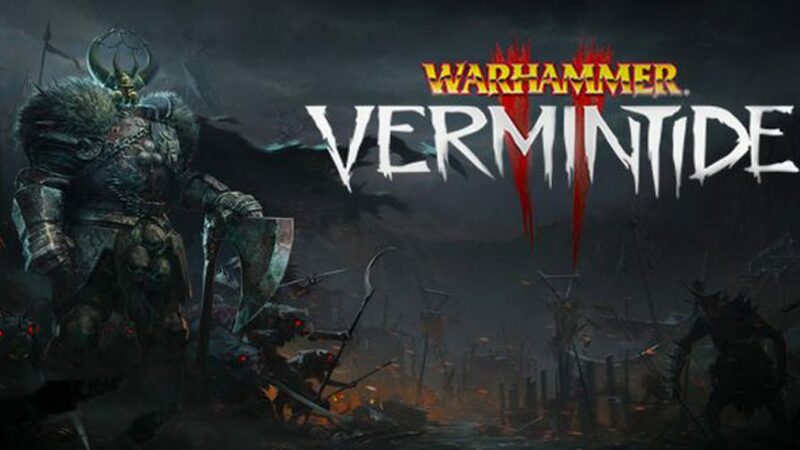 Anyone considering picking up a copy of the game, take the time to check out some gameplay first. It is rated highly by the Gigamax Games crew but Okami HD definitely won’t be for everyone. Learn about the interesting mechanics that make Okami HD stand out but also might keep its audience limited. 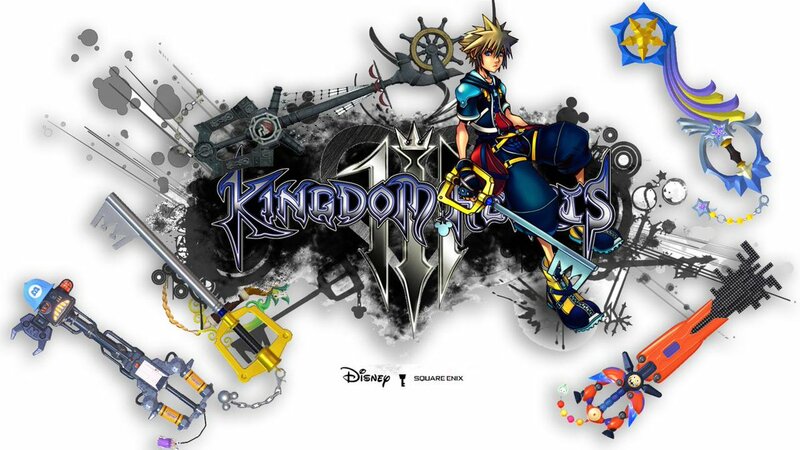 Overall, this title brings gamers on an amazing adventure. 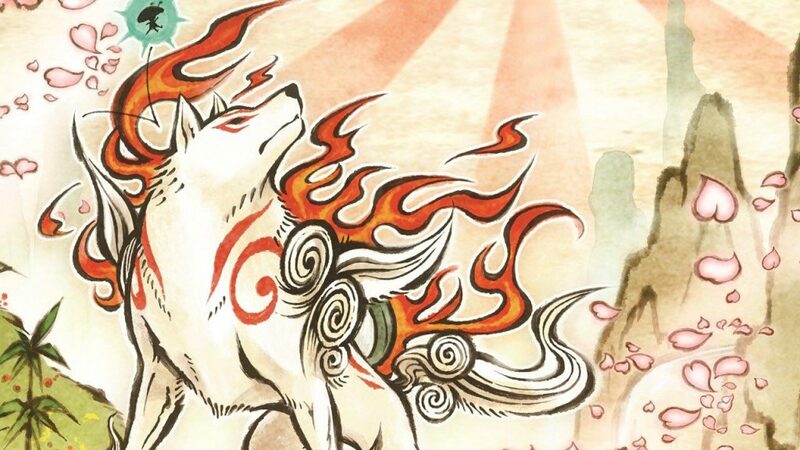 It’s original take on combat, graphics, and the wacky story make Okami HD a game to remember. Thank you all so much for taking the time to watch. The entire Gigamax Games crew appreciates the view! Do you want to see more of Okami HD on the Nintendo Switch? 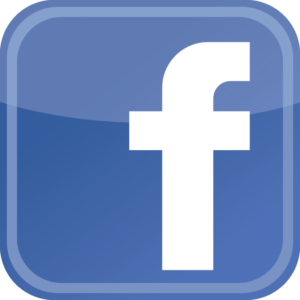 Leave a comment at the bottom of this page or offer a game recommendation the Gigamax Games crew should play! 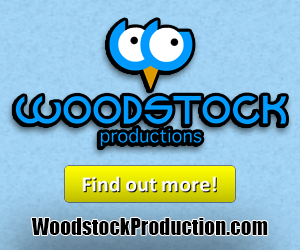 Don’t forget to Like, Comment, and Subscribe for more videos every Tuesday and Thursday! There’s a world of cuteness ready to be discovered and Captain Toad: Treasure Tracker is the perfect little puzzle adventure to put a smile on a gamers face. This adorable title is back on the Nintendo Switch and this amazing hybrid console breathes new life into Toads treasure tracking story. Captain Toad: Treasure Tracker is a perfect match for anyone searching to spend some memorable hours working their way through a fun loving puzzle game. The game doesn’t offer much of a challenge but the puzzles do make gamers think. Using trial and error, persistence, and a little luck, nothing will hold a player back from conquering any challenge in their way. There are so many unique mechanics that come to life through all the features Nintendo Switch brings to the table. Open valves, flip entire sections of map, do whatever it takes and get Toad to the end of the level. Something special happens to any game that releases on the Nintendo Switch. 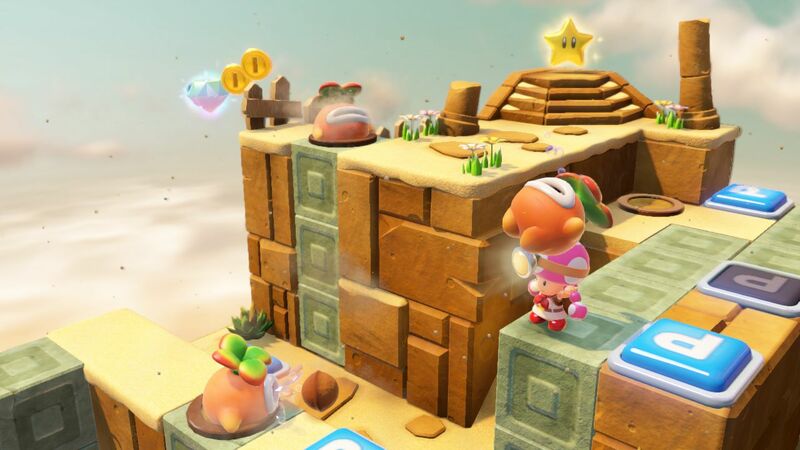 Captain Toad: Treasure Tracker is no exception. Having the option to play mobile or dock the Switch and play on the big screen brings Toad’s adventure to an entirely new level. Thanking about picking up Captain Toad: Treasure Tracker? The playlist above shows off the core gameplay and even a boss fight! Make sure to take a look before spending the money. Thank you so much for taking the time to watch. It means so much to Gigs and Mack that you spent your time with Gigamax Games. If you want to see more Captain Toad: Treasure Tracker or have another request for a different game, leave a comment at the bottom of the page! Don’t forget to Like, Comment, and Subscribe for more! 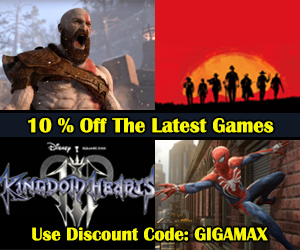 New videos and articles every week, right here on GigamaxGames.com. 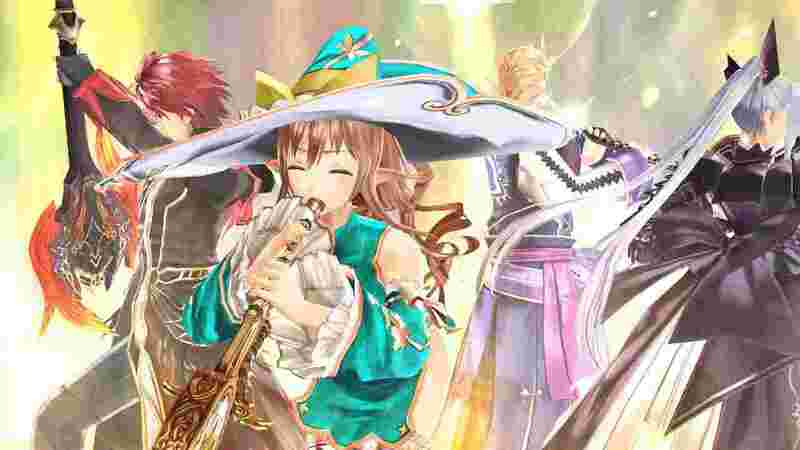 Shining Resonance Refrain, the RPG by SEGA is open to western audiences four years after its initial release. Originally, this critically acclaimed RPG was only available in Japan. Now, anyone with a Nintendo Switch, PlayStation 4 or Xbox One has the chance to explore this magical world filled with dragons, mystery, and destruction. The playlist below is a preview of Shining Resonance Refrain. Gigs and Mack go in completely blind to offer an unbiased and fresh look at this RPG that was originally released in 2014. It quickly becomes clear that this is just the beginning of an epic story. With a colorful world and all the different playable characters, Shining Resonance Refrain is an expansive RPG. Japanese audiences fell in love with this title from SEGA. After its success in Japan, the west waited patiently for their turn to play. When western audiences found out back in 2014 that a release wasn’t going to happen, they were nothing less than shocked. Shining Resonance Refrain uses the classic action RPG style fighting style and has complicated menus often associated with JRPG’s. The graphics aren’t mind-blowing but this game was originally released over 4 years ago on the last generation of consoles. Even with it’s overly complicated menu system and outdated graphics, this game is still an adventure to remember. 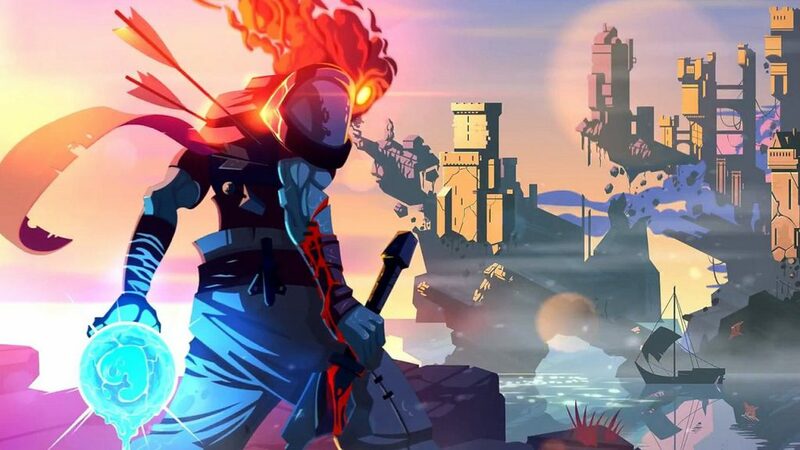 Any fan of RPG and fantasy games might want to give this massively popular game a try. However, before a gamer spends the money, make sure the gameplay in the playlist above looks appealing. Hope you enjoyed this preview and playlist! It means so much to everyone here at Gigamax Games that you chose to spend your time with us. If you want to see more of Shining Resonance Refrain or have a request, don’t forget to leave a comment at the bottom of this page! Like, Comment, and Subscribe for more videos every week! Mario Tennis Aces is unlike any Mario Tennis game Nintendo has ever created. The graphics are stunning, their attention to detail was on unparalleled, and one more aspect of this latest game makes it stand out. Mario Tennis Aces campaign is a fully fleshed out single-player mode. Filled with challenges, puzzles, and of course, tennis, it is a valuable addition to the beloved classic. This is not just another Mario Tennis game. 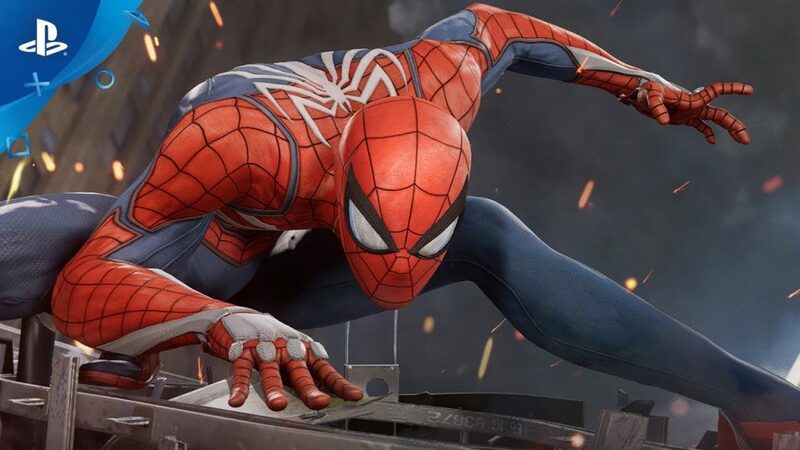 The single-player delivers on Nintendo’s promise to make this game stand apart from those that have released in the past. With puzzles, challenges, and RPG-lite mechanics, the campaign is an incredible addition. Overall, Mario Tennis Aces is a spectacular experience. 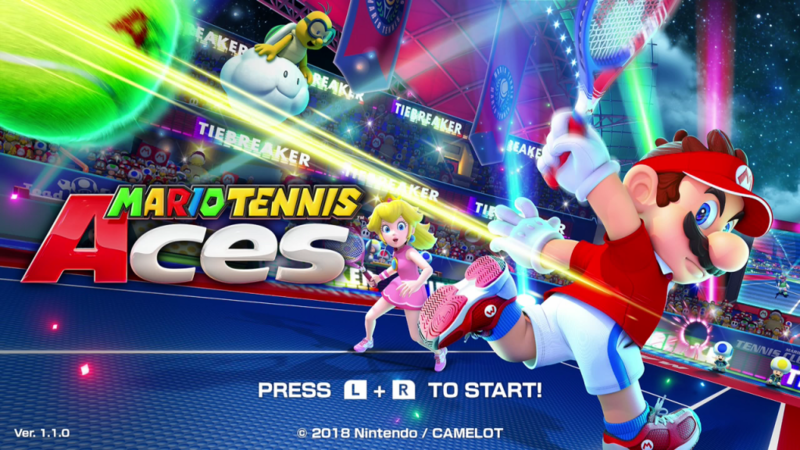 Any Mario Tennis fan is going to appreciate the hard work and dedication Nintendo shows off in this latest title. This is a far cry from Mario Tennis on Wii U and this has Nintendo fans excited. The playlist above will be the place to find all the latest Mario Tennis Aces videos. If any gamer is curious if this game is worth the money, check out the playlist to make the decision a little easier. Do you want to see more gameplay? Be sure to leave a comment at the bottom of this page and the Gigamax Games crew will get right on it! Gigamax Games wants to thank everyone that chose to spend their time with us. If you want to see more Mario Tennis Aces gameplay or have a different request, let the Gigamax Games crew know! 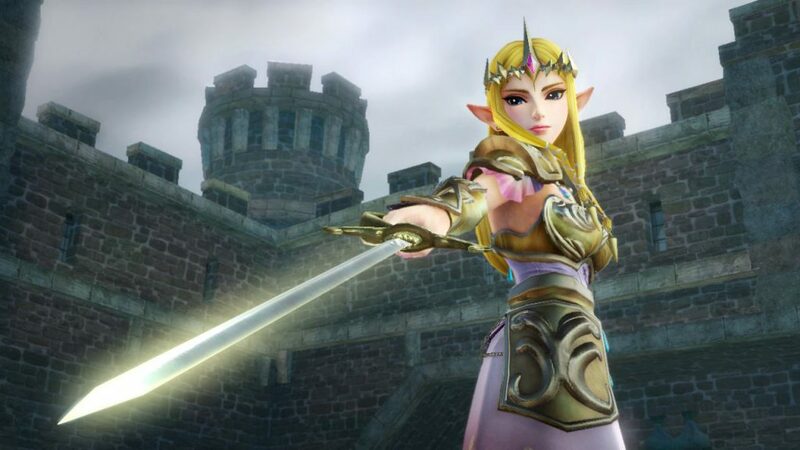 Hyrule Warriors for the Nintendo Switch isn’t available in North America for the Nintendo Switch just yet. However, that didn’t stop the Gigamax crew for going through the interesting process of purchasing the Japanese version. The Nintendo Switch isn’t region locked so it opens up an entirely new world of possibilities for impatient gamers. The playlist below includes a walkthrough of purchasing a game on the Japanese Nintendo eShop and gameplay of Hyrule Warriors for the Nintendo Switch! There’s something special about seeing franchises like Fire Emblem and Zelda make the move to a ‘Warriors’ game. Dynasty Warriors is a mindless fighter, fun and enjoyable but simple on its own. However, when having the ability to play with classic Zelda characters in Hyrule Warriors, it makes it absolutely incredible. Watching young link take down hordes of enemies, is spectacular. Seeing Link, or any of the many different playable Zelda characters, in a world where the fast-paced action is non-stop is unlike anything the franchise has released in the past. Hyrule Warriors may not be a new game, but the Nintendo Switch takes it to an entirely different level. Previously, Hyrule Warriors was released on the 3DS and Wii U but each of those consoles had drawbacks. The graphics were sacrificed on the 3DS and when playing on the Wii U tablet, frame rate and graphics would be severely downgraded. Playing this game on the Nintendo Switch felt like the right fit. Thank you so much for taking the time to watch. It means the world to everyone here at Gigamax Games. If you enjoyed the video, don’t forget to Like, Comment, and Subscribe to keep up to date with the latest videos from the Gigamax crew! If you want to see any more characters or have any suggestions for games to play, let us know in the comments below! RIME is one of those mysterious abstract puzzles from the first second the game begins. Waking up, alone on a desert island with nothing but the clothes on your back and the crabs at your feet, the story has yet to come into focus. Developed by Tequila Works and released in 2017, RIME faced mixed reviews from the critics and fans. Always preferring a first-hand look at a game, the Gigamax crew decided it was time to see for themselves. The game is beautiful but the sea is absolutely the superior environment. The land seemed a bit stiff but the water physics and graphics really were in a league of their own when compared to the land. 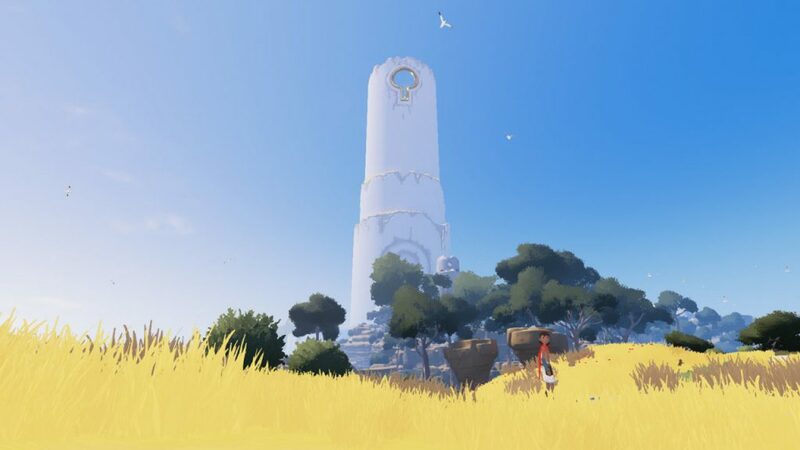 Even so, the cell shading was enjoyable and easy on the eyes when walking around the interesting world of RIME. Gigs and Mack plan on working their way through RIME in between big game releases. This will be another playlist added to the Indie Spotlight Section! Don't forget to let the Gigamax crew know what indie games you want to see! 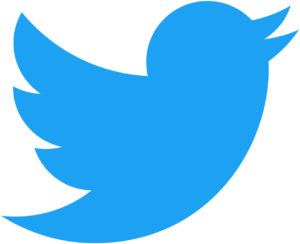 Comment your favorite indie game at the bottom of the page so Gigs and Mack know what to play next. Thank you all so much for taking the time to stop by! If you're a fan of indie games, stop by the Indie Spotlight Section on YouTube for even more videos! Also, please help the Gigamax crew out by throwing them a Like, Comment, and Subscribe if you enjoyed. Find new videos from Gigamax Games every Tuesday, and Thursday at 10:00am ET on YouTube! New articles drop every Monday, Wednesday, and Friday mornings!